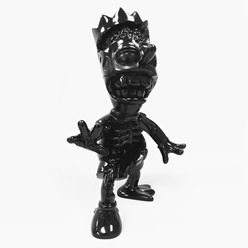 Known for his pop culture interpretations, Spanish artist Cote Escriva collaborated with Pobber on the impressive Twisted Bart resin. 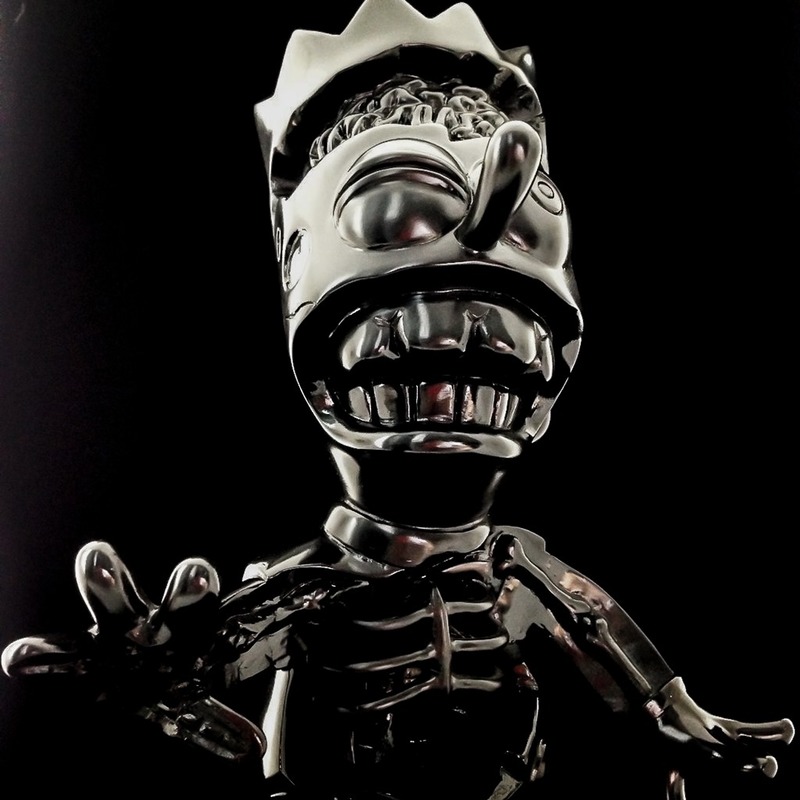 With a definite undead vibe (skeletal zombie anyone? ), the 9” figure sold through the stock reserved for last weekend’s STGCC. Have no fear though, Twisted Bart will be available online on Monday (9.19) at 7 AM PDT directly from Pobber for a presumed SG$140 (~ US$102).